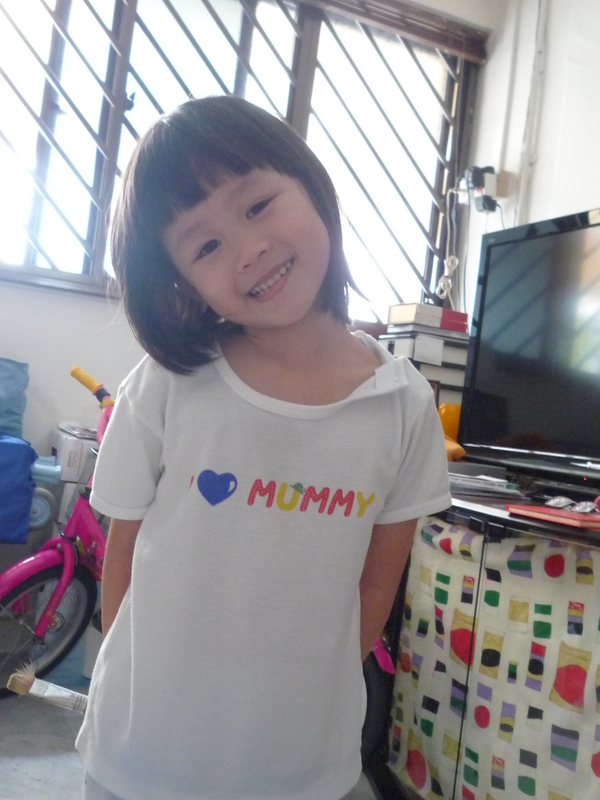 Dawn has become elder sister since 25th March 2011. The initial days when we came home from hospital, she was unsettled and fighting for attention. Though tired, both of us had tried our best to give the required attention to her. But I can’t deny that sometimes the demand is so huge that I became short-tempered as well. It’s been 2 weeks since Eva is here. Dawn has been a good jie jie and a loving daughter. Many a times, I can see that she is trying to help out her busy parents with Eva but does not know how to. To the extend when Eva cried, she will shout for us and tell us “You carry her”. Sweet little girl, right? In the morning, she goes to school willingly and didn’t came into my bedroom to disturb my sleep, because she knows that “mummy takes care of Eva whole night and didn’t get to sleep”, what more can I ask for?? 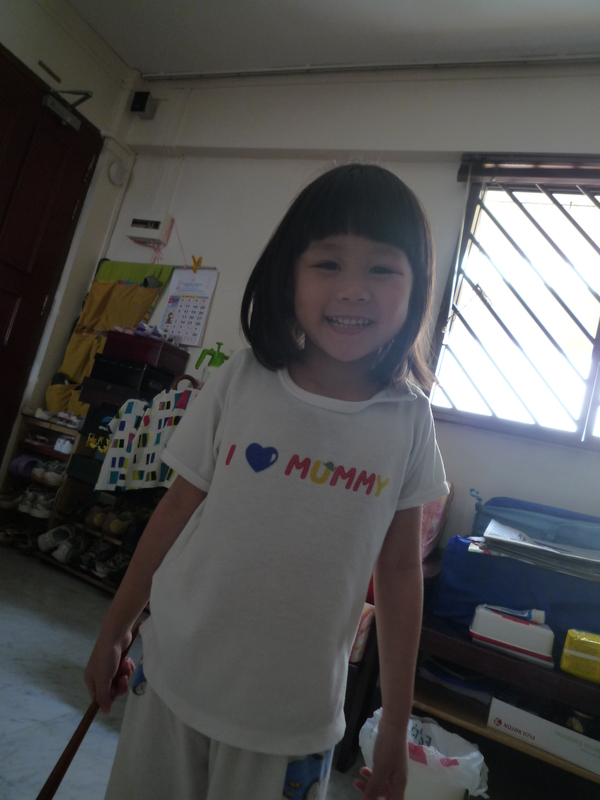 I love you darling and you are always mummy’s precious. I believe daddy feels the same too. Thank you for loving us and being the sweet little girl! muacks! This entry was posted in Dawn, Musings and tagged Dawn, Musings.